A recent Spanish medical study of around a thousand women suggested that the women who ate meals made with pre prepared sauces were three times more likely to develop the most aggressive form of breast cancer. In addition forty per cent were more likely to be affected by any form of breast cancer. Now , we all know that studies seem to show different and conflicting theories such as coffee is bad for you or conversely two (or is it three?) cups of coffee are actually good for you etc etc. However, the Spanish study does suggest that purchasing that supermarket ready made jar of ‘Balti’ Sauce may not be a good step healthwise. The Study also points out that ‘home made’ sauces containing garlic, onions and tomatoes (a typical restaurant sauce) has the opposite effect. 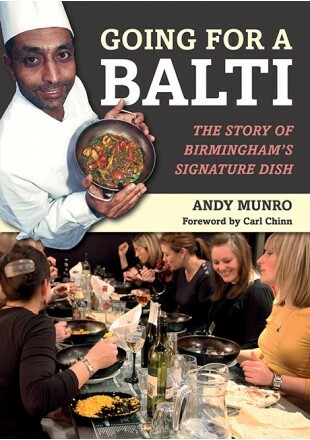 So now’s the time to head out for a proper balti or even make it at home as in the ‘Curry Guy’ book by the guru himself Dan Toombs.